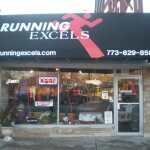 Running Excels is located at 10328 S. Western Ave., Chicago IL. 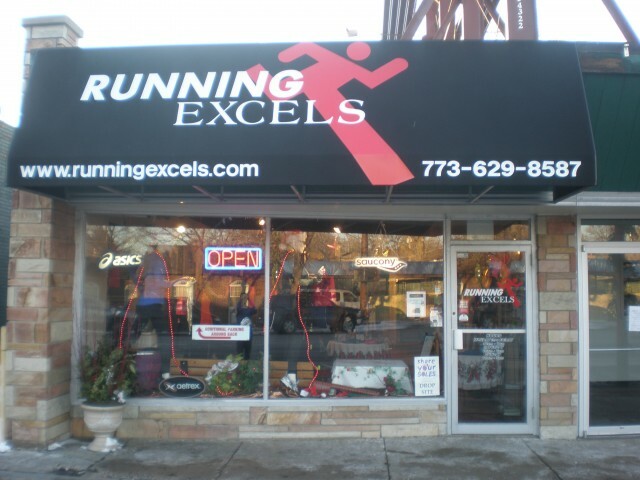 We are a running specialty store featuring walking/running shoes, apparel and accessories. We service the walker to the marathoner. Our staff of experienced runners will perform a free gait analysis in order to fit you in the proper shoe. We are open 7 days a week and have free parking available in the front and back of the store. Stop by anytime for your free gait analysis.